Who Are Hyundai South Africa? Hyundai Automotive South Africa in partnership with Associated Motor Holdings will ensure that the needs of all our customers are met and that the highest level of service is provided. Hyundai SA will ensure that every aspect of the motor ownership experience is in place; from the purchase, to servicing and parts availability. Many of the Dealerships in the Hyundai network have a long and well respected history in the motor trade and the dedication and expertise that have brought them to these positions will undoubtedly form the foundation for customer care in the future. What Waxed Media Does For Hyundai SA? 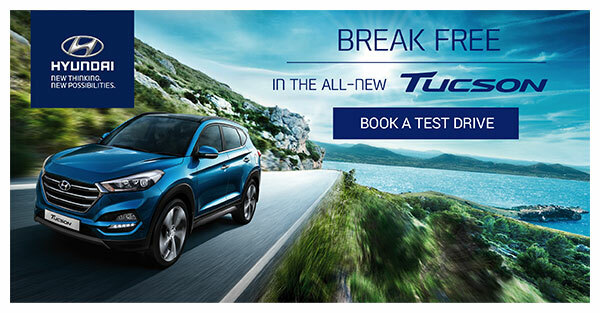 Waxed Media handles and runs targeted email marketing campaigns for Hyundai that target hundreds of thousands of people. List segmentation and targeted emailing by Waxed Media help Hyundai to reach the right audiences, in the right areas, who are interested in specific cars or models.